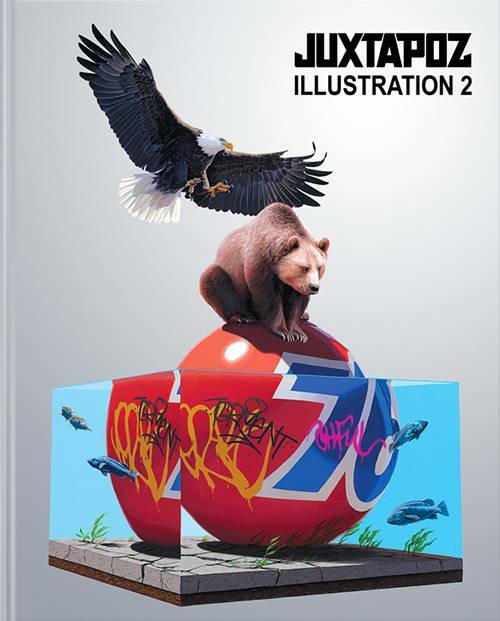 Juxtapoz continues to break new ground with its expansive magazine editorial and ongoing book series. 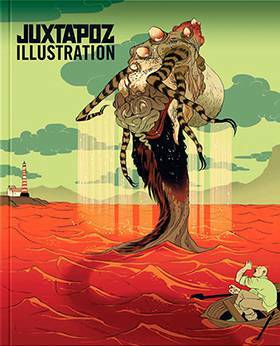 Juxtapoz Illustration 2 is the tenth book in the series and revisits the magnetic attraction of the figurative line. 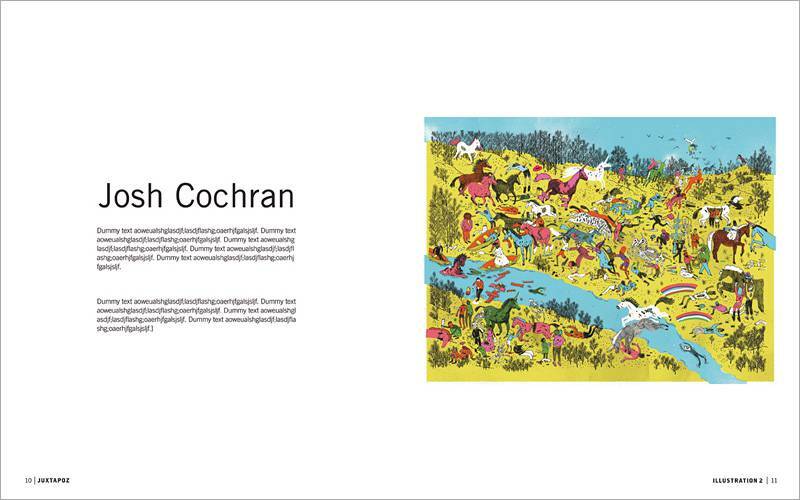 Once again an exciting roster of contributors ranging from commercial illustrators to outsider artists puts forth a retina-searing collection. 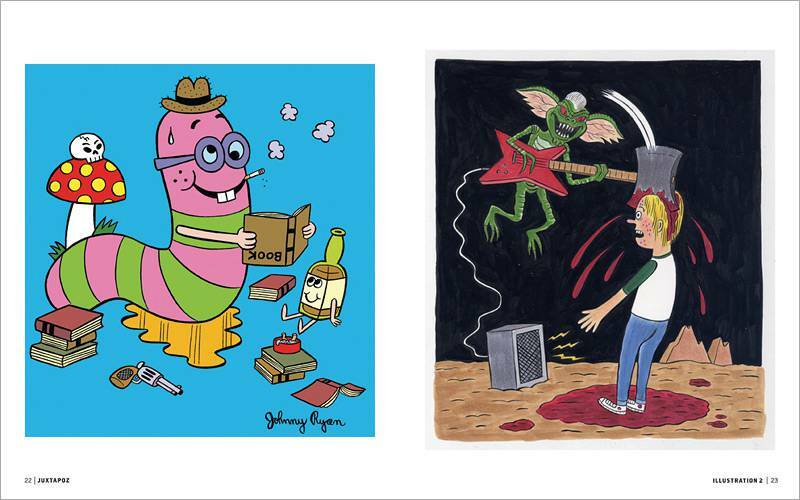 From the irreverent cartoon style of Johnny Ryan, to fine drawings by Josh Cochran marked by precision and depth, to the mysterious miniature universes portrayed by Evah Fan, Juxtapoz Illustration 2 traverses a generous cross section of contemporary illustrators. 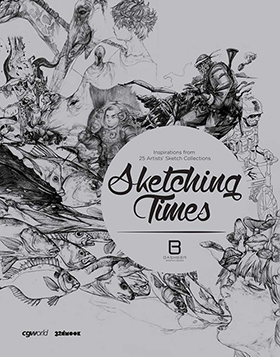 In all, more than 20 leading artists and designers pushing the boundaries of figure and ground are presented in top form. 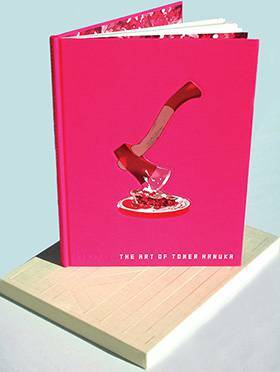 Juxtapoz books deftly reach into specific artistic practices and genres, tackling each subject with an insatiable curiosity. While the content is new and specific to the books, the editorial maintains the mission of the magazine. 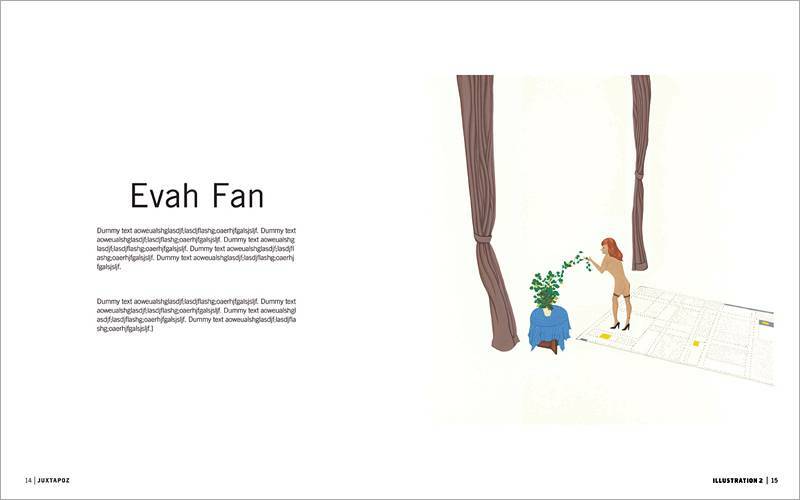 As with the magazine, the books bring to light emerging artists while keeping us up to date on high profile creators and those already beloved by long-time Juxtapoz readers. 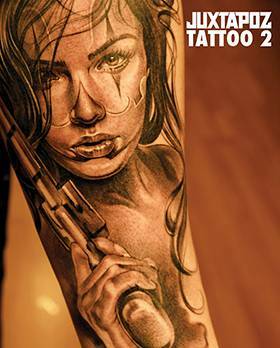 Subjects and genres explored to-date include Erotica, Dark Arts, Handmade, Hyperrealism, Poster Art, Car Culture, Illustration, Tattoo, Photography, Psychedelic Art and Contemporary Painting. 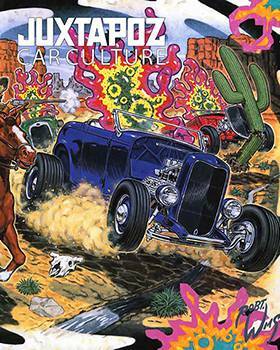 Juxtapoz Art & Culture Magazine is a magazine created in 1994 by a group of artists and collectors in­cluding Robert Williams, C.R. 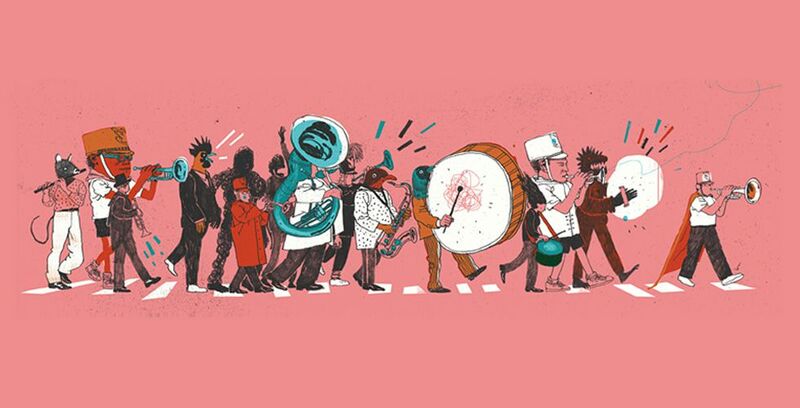 Stecyk, Greg Escalante and others to both help define and celebrate urban contemporary art. 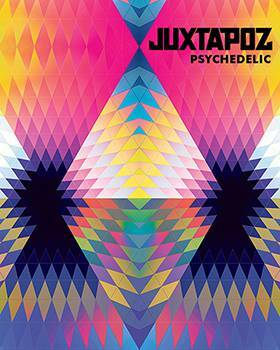 Today, Juxtapoz has the largest circulation of any art magazine in the United States.